The US insists to reject North Korea’s claim that it was not responsible for Sony Pictures cyber-attack. North Korea strongly denies carrying out the attack and invited the US to take part in a joint investigation. A senior US security official said North Korea should instead “admit culpability and compensate Sony”. 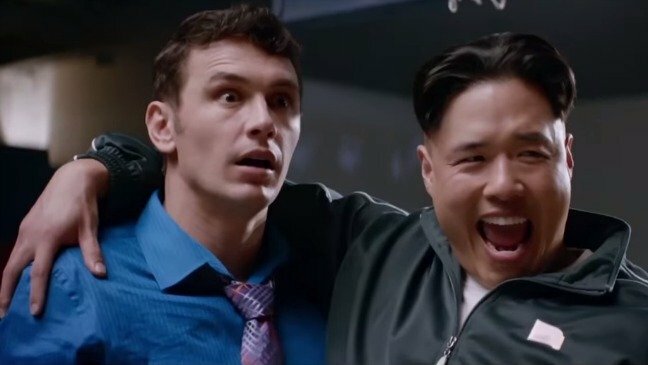 North Korea strongly objects to Sony Pictures’ satirical film, The Interview, which portrays the fictional killing of Kim Jong-Un. After the attack and threats, Sony cancelled the Christmas Day release of The Interview. Responding to anonymous threats against cinemas, Sony Pictures Entertainment said it was considering releasing it “on a different platform”. The FBI said on December 19 that North Korea had carried out last month’s cyber-attack, in which script details and private emails were leaked. “If the North Korean government wants to help, they can admit their culpability and compensate Sony for the damages this attack caused,” he said.